This time from conservative stalwart Nick Freitas, chairman of the Culpeper County GOP, who is taking on long-time incumbent legislator Ed Scott for the Republican nomination in the 30th House of Delegates district. 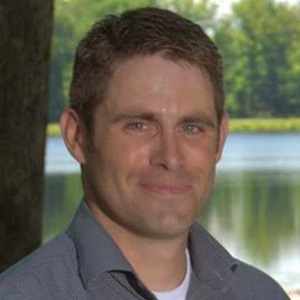 Nick Freitas we understand from multiple sources that Scott’s allies in the House GOP caucus have been expecting this challenge, and are prepared to devote substantial resources to helping him protect this safe Republican seat. However, Freitas announced his candidacy at an event last night in Orange attended by roughly 100 local GOP activists and other supporters, and by all accounts he has amassed a great deal of grassroots support for his run, suggesting that he will give Ed Scott a run for his money.